Designer kitchen w gas stove & shaker cabinets. Wood & tile floors on main level. Basement remodel includes generously over-sized family rm, recessed lighting, jetted tub. 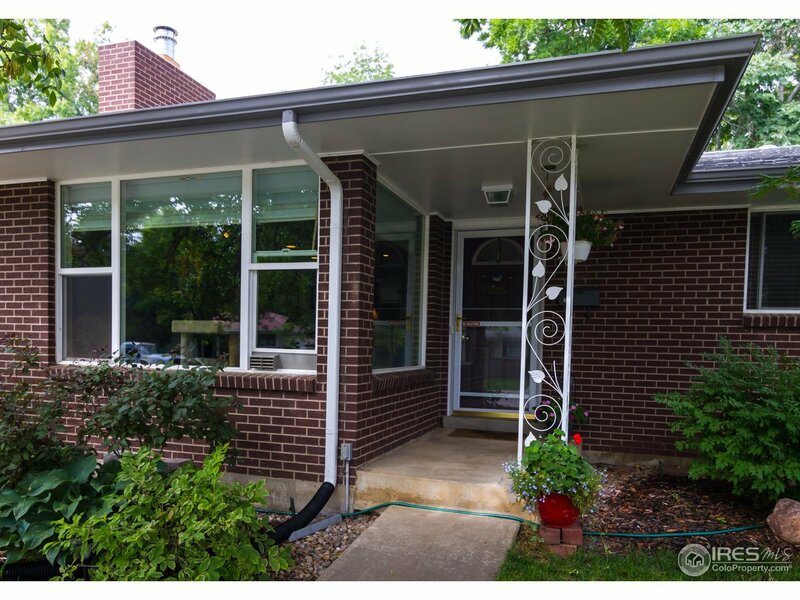 Well maintained low maintenance brick ranch w Pella windows & hail resistant roof. Mature landscaping & large patio w ceiling fans, make easy outdoor living. Great street w well kept homes. Ideal location within walking distance to historic downtown restaurants, galleries & boutiques.